Cold Dude Computers: Club Penguin Homepage Redesign! 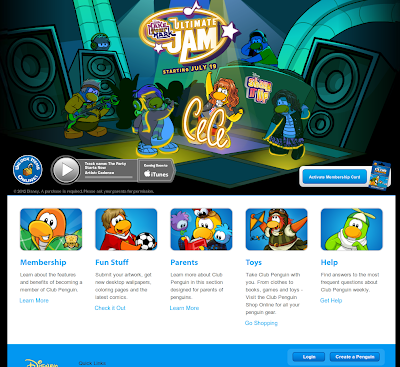 If you can see there is a button to play Cadence's new song the party starts now. What is you favourite part of this new design? Leave a comment and let us know!